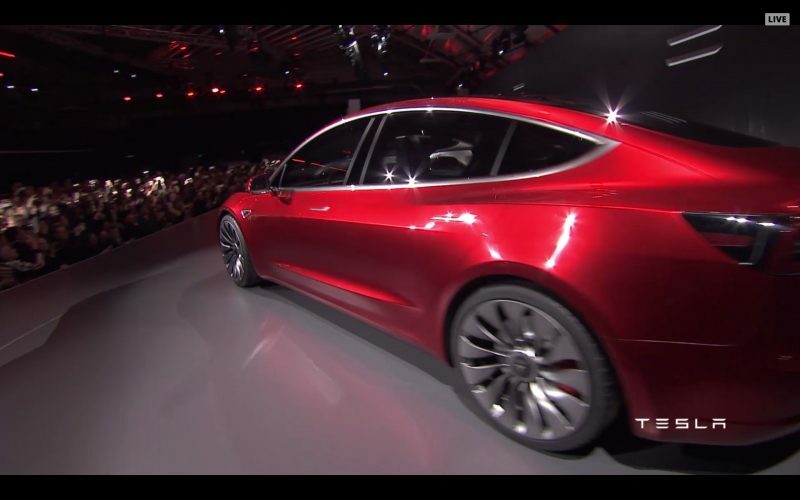 Tesla is finally rolling out the long anticipated $35,000 version of the Model 3. The company is currently making multiple versions of a “Standard Range” Model 3 that can travel 220 miles on a single charge. Previously, the most affordable Model 3 started at $42,900 after a February price reduction. The Standard Range base model will start at $35,000, offers a top speed of 130mph and can go from 0 to 60mph in 5.6 seconds. A second version called “Standard Range Plus” will be available for $37,000 with 240 miles of range, a top speed of 140mph, and will go from 0 to 60mph in 5.3 seconds. The Standard Range Plus model will also come with “premium interior features,” according to Tesla. The Model 3 is available to order online now, and in fact, that’s now the only way people will be able to buy Tesla’s cars. The company says it is shifting all sales worldwide to online only, so you’ll no longer be able to buy a car in one of the company’s stores. By moving all sales online, Tesla says it will be able to lower the price of its cars by 6 percent, which is how it was able to finally get to the $35,000 price point. As a result of this change Tesla says it will be “winding down many of our stores.” A small number will stay open in “high-traffic locations” to serve as “galleries, showcases and Tesla information centers,” the company says. The Model 3 always starting at $35,000 dating back to its reveal in 2016, but Tesla had to focus on higher-priced versions of the car once it was in production. The company would “die” if it sold the more affordable version too soon, Musk said in 2018, in part because of how much money Tesla had committed to getting the Model 3 off the ground. Higher-priced versions of the Model 3, which have sold for as much as $70,000, came with big margins that allowed Tesla to turn its first quarterly profits in two years.